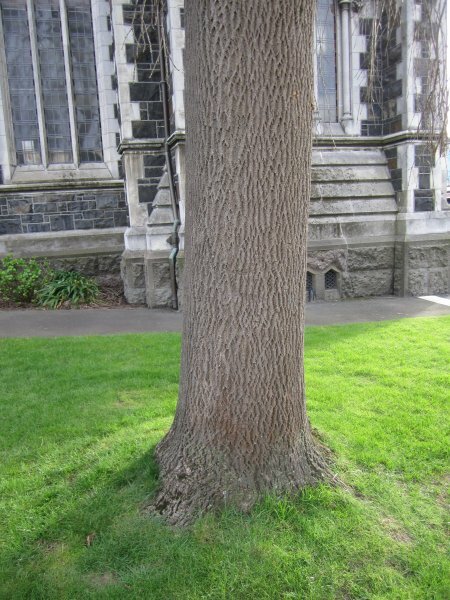 A graceful tree at a very picturesque location in front of Knox Church. 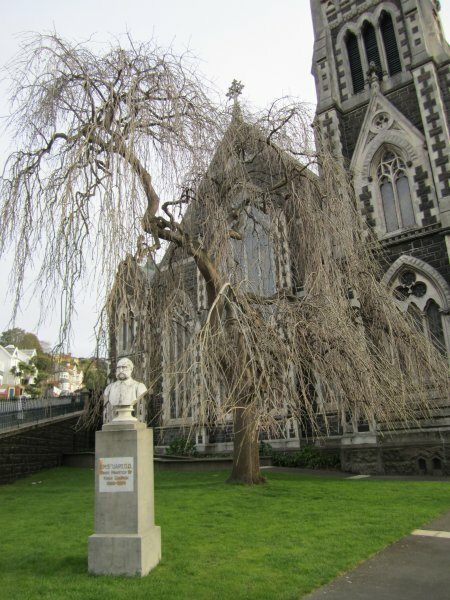 Weeping ash were a favoured tree of the late Victorian era in New Zealand, 1880-1910. 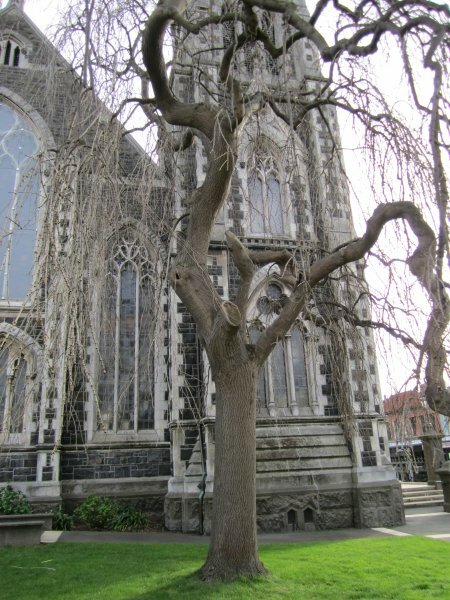 An impressive copper beech is located to the rear of the church grounds, see OR/1022 (Cadwallader 2012). 26 Sep 2012 Cadwallader, B.G. Highly visible from the corner of Pitt and George Streets.